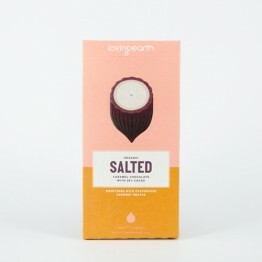 A sweet, luxuriously smooth chocolate with a touch of salt. 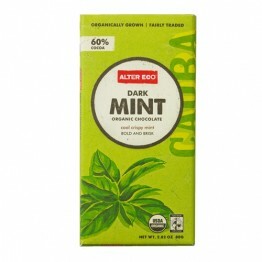 The flavour and smoothness of milk chocolate, without any dairy or cane sugar. 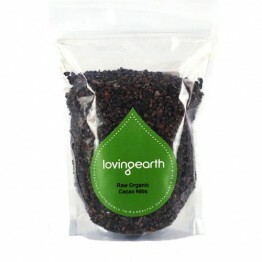 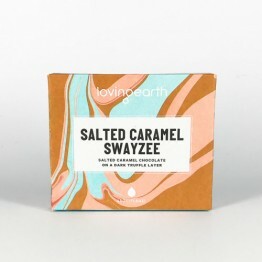 This is the salty sibling of Loving Earths mega popular Caramel Chocolate. 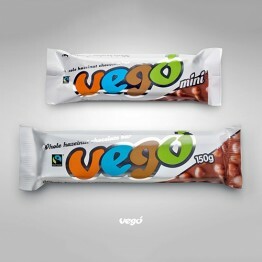 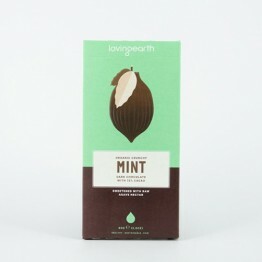 The perfect mint chocolate for the health conscious and raw foodies. 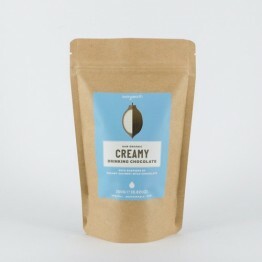 Sweetened with coconut nectar. 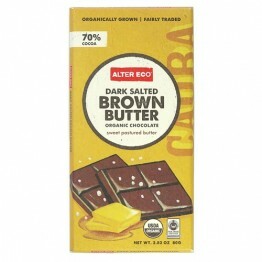 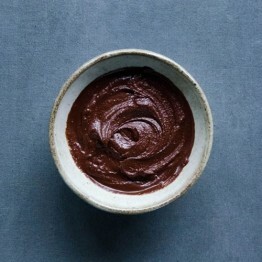 A rich decadent chocolate butter loaded with nutritional goodness. 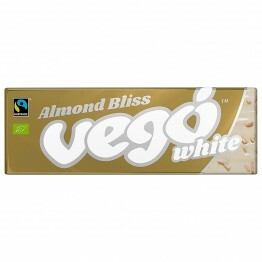 An irresistible spread with a delicate, nutty flavour and creamy texture. 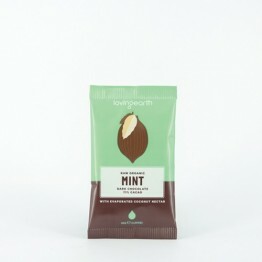 One of our bestsellers. 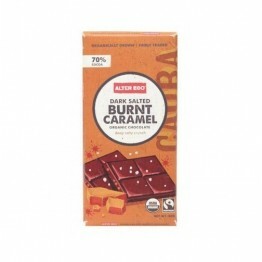 This chocolate is a melt in your mouth indulgence. 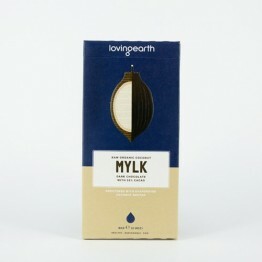 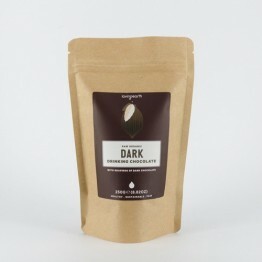 A creamed hazelnut mylk chocolate with cranberries and crunchy activated buckinis (buckwheat). 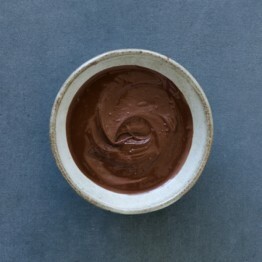 Malty Ecuadorian cacao and a sprinkling of Fleur de Sel de Gu?rande make for a rich caramel bite. 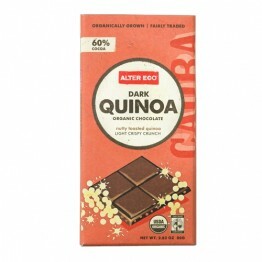 This delicious Quinoa chocolate packs a powerful, sustainable punch. 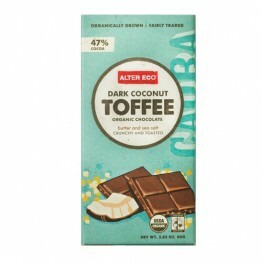 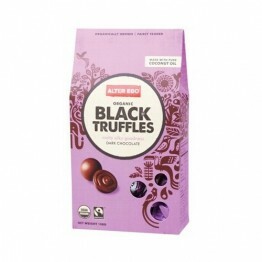 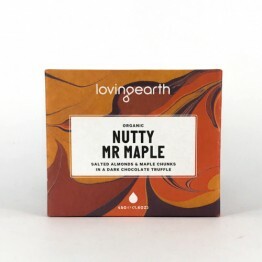 Sweet, rich chocolate truffles combining antioxidant rich cacao with superfood coconut oil. 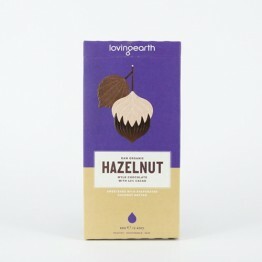 Chunky salted almonds with sweet and crunchy maple granules in a dark truffle chocolate. 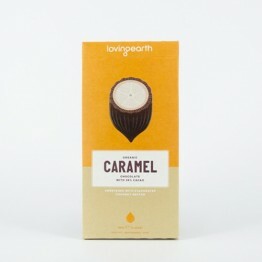 Bestselling caramel paired with dark truffle chocolate to remind you of the classic top deck. 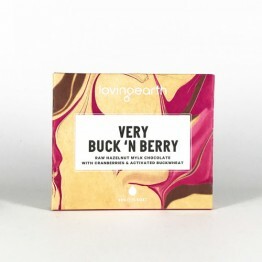 A vegan twist on the old classic Turkish Delight with cranberries and rose oil.